Using torrent clients is one of the most popular ways to share the files over the web. 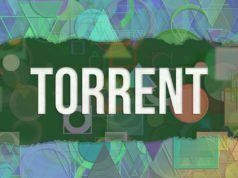 There are many popular torrent sites as well. While there are just minimal basic settings needed to run these clients, there are some tweaks for more advanced users. 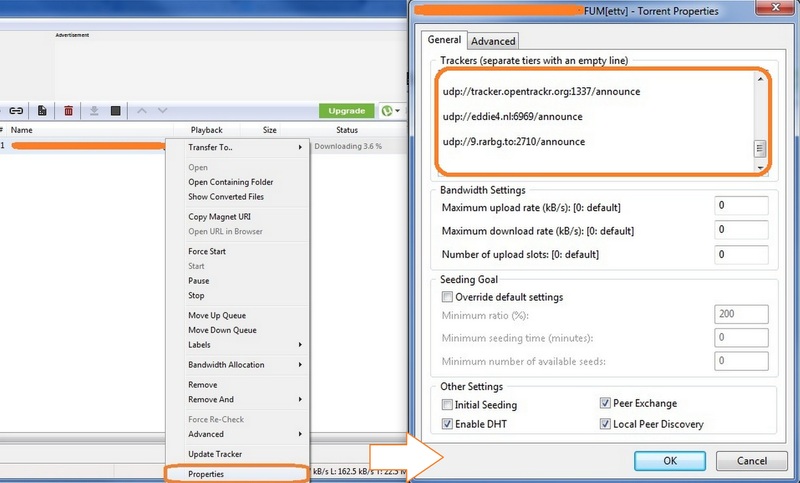 To increase the speed of your torrent, make sure all the three option that are shown in the figure below are checked. To find these options, navigate to Options> Preferences> General then check Append . !ud to incomplete files and Pre-allocate all files. Usually, the third option is already checked but if it’s not, check that too. 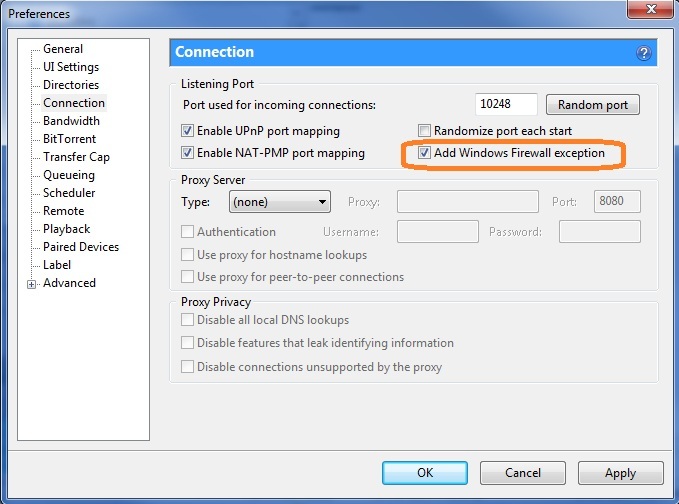 Navigate to properties> Bandwidth, then set Global maximum number of connections to 150 and the maximum number of connected peer per torrent to 100. 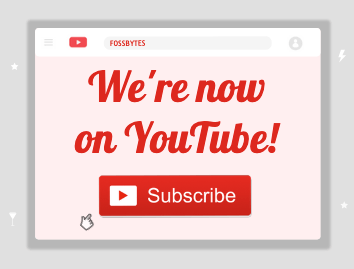 Leave the upload slot as it is.